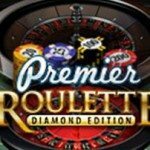 Premier Roulette real money online games on Lucks Casino have captivated the hearts (and wallets!) 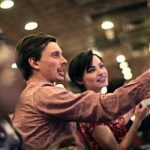 of classic table games enthusiasts all over the world! It is a modern version of Casino Roulette that’s still played by betting on the numbered table layout and predicting the number/colour that the ball will land on once the wheel had been spun. At Lucks Casino, both the black and mahogany wheels have single zero pockets. 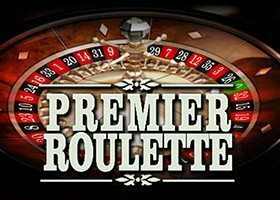 All of the bets in standard Roulette are also available in Premier Roulette real money. These include the inside and outside bets. 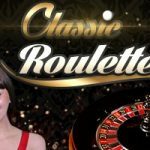 Others are Call Bets and Neighbour Bets which are based on the proximity of the Roulette numbers on the wheel rather than their proximity on the roulette table. Game Speed: This is the feature which shows the player the statistics of the entire Premier Roulette playing session. The statistics include the number of spins, the amount of playing time, the detailed winning wager breakdown. 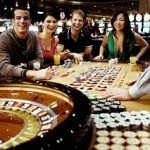 This feature is helpful towards keeping track of the performance and laying the best roulette betting strategies. 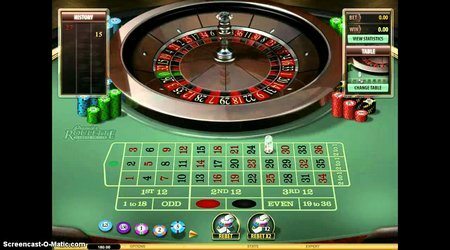 Inside Bets: These are bets on a single numbers or on a small group of up to six numbers, placed on the virtual roulette table. These bets have lower winning odds but, higher payouts. They includes; Straight Up, Split, Street, Corner, Five Number, and Line Bets. Outside Bets: These bets are placed in the properly marked squares around the outside of the grid. The bets are of larger group of twelve or eighteen numbers. They have relatively higher winning odds than the inside Bets but with relatively lower payouts. They include; Column, Dozen, Even-Money, Even/Odd, High/Low, and Colour Bets. Neighbour Bets: Unlike other betting types, Neighbour Bets are bets on numbers that are neighbours on the roulette wheel. 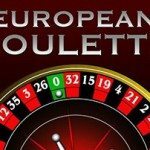 This betting system is found only in certain selected roulette variations.